When vetting brands, consumers often look far deeper than the simple surface messages that portray a company. In today’s age, more than ever, customers are choosing brands based on their set of core values–a major player in a brand story–in an effort to better understand the people behind the logo. Your brand story and your company’s core values dictate exactly who you are and can give you a significant competitive advantage by outlining the age old question, “Who are we, what do we do?” In other words, you put your “why’s” and “how’s” on your proverbial sleeve. 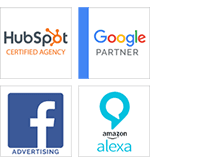 This level of transparency makes brands more human, more approachable, and more connected with their target market. In short, your core values tell your target buyers why you do what you do and must be at the epicenter of your brand story as well as the focus of your day-to-day business functions. Another way of looking at core values is character: who you are, how you go about your business, and the name you carry into your daily tasks, but these values must come from the heart and should stand out in the marketplace. These core values are what connects your brand to your customers on a “human” level. 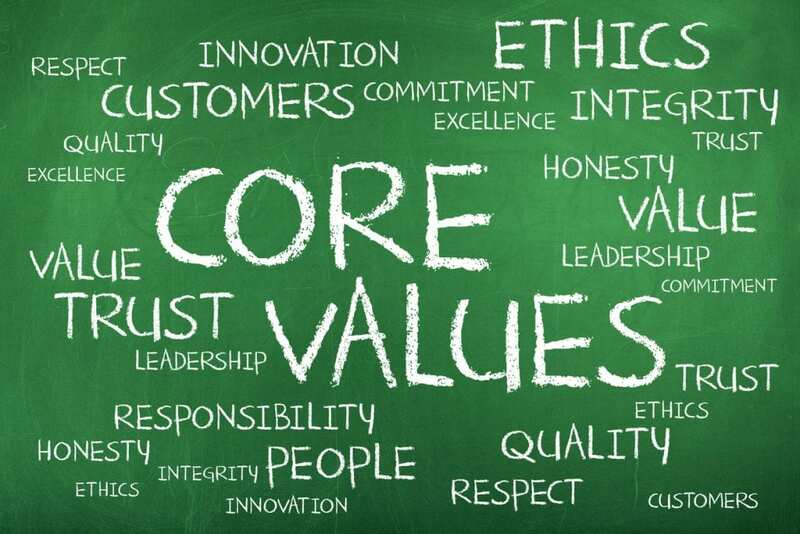 Evaluating your core values can be a little more in depth as it truly resonates through the drive within your business. That evaluation begins by asking why your business exists, what your purpose is, and what obstacles you face to deliver on that purpose. All of these “outer layer” questions should point back to your “why” and should be able to justify what lies at the center. The most iconic and memorable brands imbed their beliefs, core values, and emotions into your psyche. Storybranding is how memorable brands generate an enduring, lifelong value or belief system that stays with their customers and engages their buyer personas. In other words, companies are characterized by their ideals and personified through them. Storybranding is an attraction marketing tactic that marries your company, its belief system, and the beliefs of your customers. There are some important differences between storybranding and storytelling, though. 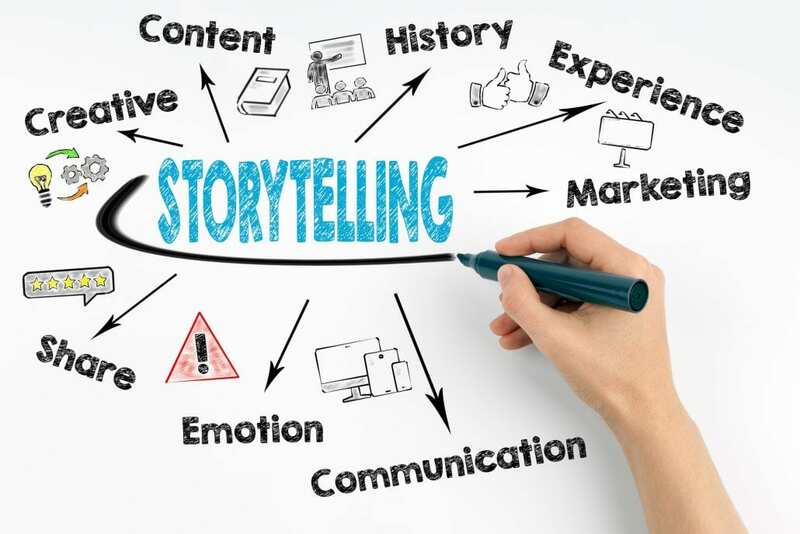 Storytelling allows your brand to make a connection with your customers through current events or marketing therefore allowing consumers to better identify with what’s happening in your business. Storybranding, however, seeks to put your brand’s beliefs and deeper meaning before your customers in order to evoke stronger emotions therefore generating stronger bonds. How do you build a brand story? Learn the process here. The key to your brand story is to highlight the hero within it. Of course, with every hero in every story, there is something relatable, pure, and honest about that character. 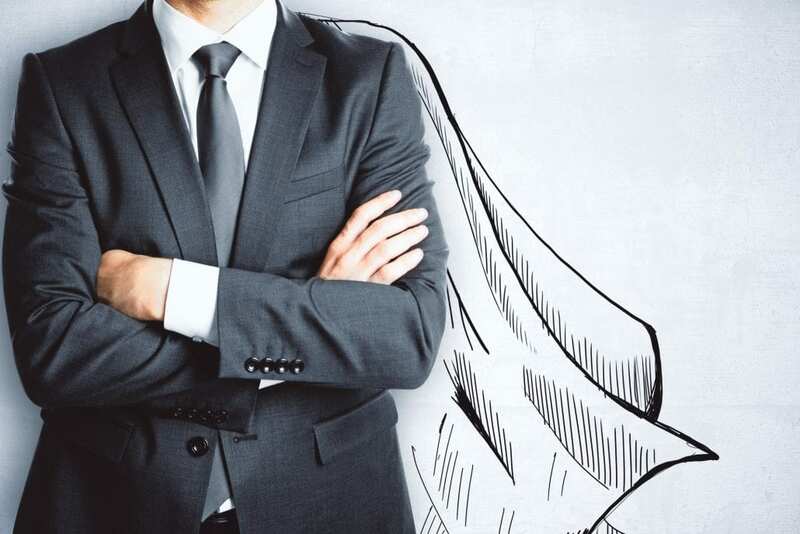 In the case of storybranding, that hero is you–is there a more perfect script for your brand? With our protagonist identified, it’s super important to tell those why’s and how’s of the story. This is where your core values come in. Speak to those core values and instill them in your customer’s mind. Make sure they know the heart of their hero and can relate to exactly what your brand stands for. Once you’ve made that emotional attachment, begin to outline the how’s of your brand story by outlining the competitive advantages you have over others in the market. This is what truly seals the deal, but without a reason, your brand simply can’t speak as loudly as it could. In other words, keep your core values close to home. Your brand story is completely unique. No one else can say it the way you do and no one else can replicate the pillars you stand on as a company. If you need a little help, consider a free marketing consultation where a marketing professional can help you develop and say your brand story the way no one else can!